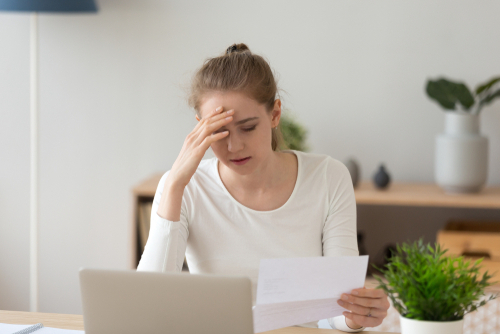 If you have unpaid tax debt and do not respond to IRS notices about this debt, you will receive a Notice of Federal Tax Lien. This public document gives the IRS claim to your assets and property to repay the tax debt. Taking steps to resolve your tax debt even if you cannot afford to pay in full can help you avoid a tax lien. The IRS will send you a Notice of Federal Tax lien if efforts to collect your tax debt have been unsuccessful. This document is a public record and establishes a claim on your property, including, but not limited to, real estate, vehicles, bank accounts, and even earnings. Taking steps to resolve your tax debt when you receive this notice can prevent the seizure of your assets. When your tax liability is assessed by the IRS — typically after you file your annual tax return — you will receive a bill in the mail for any outstanding amount. 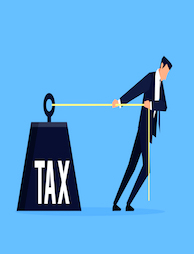 You may owe taxes if withholdings from your paycheck don’t cover the full amount of taxes you owe or if you are self-employed and haven’t made adequate estimated tax payments during the year. If you can’t pay the taxes you owe, the first step is to request an installment agreement with the IRS, which allows you to pay over a period of up to 72 months. This option is available if you owe $50,000 or less and have filed all outstanding tax returns. If you apply for an installment agreement online, you will receive an immediate decision. You can also apply in person, by phone, or through the mail, but it will take several weeks or months to receive a decision. With an installment agreement, you can pay an amount you can afford each month as long as it is at least $25 or the amount of your total balance divided by 72 (whichever is greater). However, the sooner you pay off the balance, the less you’ll pay in interest and penalties. If you cannot afford to make even a small monthly payment, you can request an offer in compromise from the IRS. You may be approved to settle your tax debt for less than you owe if you can prove that paying the full amount would create an undue financial hardship by making it impossible for you to meet basic living expenses. 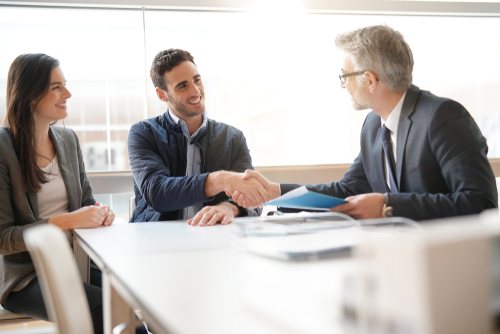 Applying for an offer in compromise requires you to provide detailed financial information. The offer must represent the maximum amount the IRS could reasonably expect to collect from you before the statute of limitations on the debt expires (10 years). It’s best to work with the agency to try to resolve your debt as soon as you receive your initial bill. Once a second bill is ignored, the IRS will move forward with a federal tax lien and may eventually levy, or seize, your funds or assets to pay the taxes due. 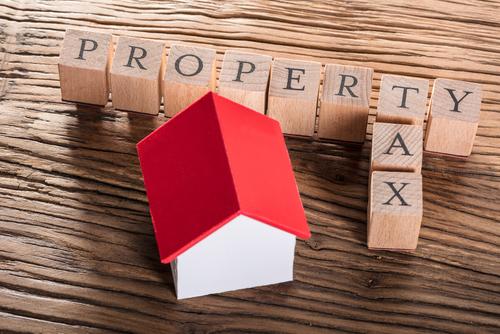 When a lien is placed on your property by the IRS, it has far-reaching effects on your financial circumstances. The lien is attached not only to your current assets, wages, and accounts but also to any future assets you may acquire. This means the IRS will have claim to these items, including future earnings, until your tax debt is repaid. Because a federal tax lien is a public record, it is reported to the three credit bureaus. This may lower your credit score and limit your ability to be approved for a new mortgage or loan. If you own a business, the lien will also affect the property and assets of the business, including outstanding and future accounts receivable. In most cases, filing bankruptcy does not remove a federal tax lien. Discharge of the lien means it is removed from specific property. 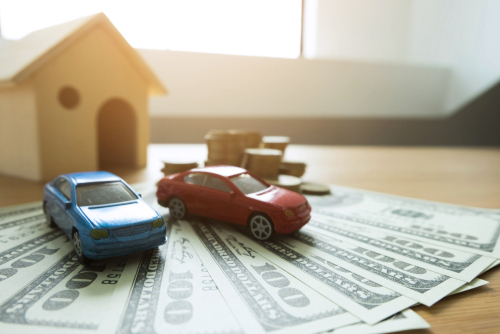 For example, if you can refinance or sell your home to pay all or part of the debt, the IRS may agree to discharge the lien so that you are able to do so. You must complete IRS Form 14135, Application for Certificate of Discharge of Property from Federal Tax Lien. This form asks you to select the reason for the discharge, which may include that the value of property is at least double the tax liability amount, that the property has no value, that the property will be sold and funds held in escrow to settle your tax debt, that the debt has been paid, or that a deposit or bond equal to the tax liability has been furnished. Subordination of the lien may allow you to qualify for a mortgage or loan if it is in the best interest of the IRS for you to do so. To apply, you must submit Form 14134, Certificate of Subordination of Federal Tax Lien. A subordination may be granted if you pay the IRS an amount equal to the lien amount or government interest or if issuing the certificate will make it easier for the government to collect your past-due taxes. Withdrawal of the lien means the lien is removed from public record but you remain responsible for the past-due amount. This occurs when you have arranged a direct debit installment agreement with the IRS, for example, and meet certain other eligibility requirements. To apply, you must file Form 12277, Application for Withdrawal of Filed Form 668(Y), Notice of Federal Tax Lien. You always have the right to appeal IRS decisions by following the instructions on the notice you receive. If you need assistance with your tax debt, contact the team at Solvable today. 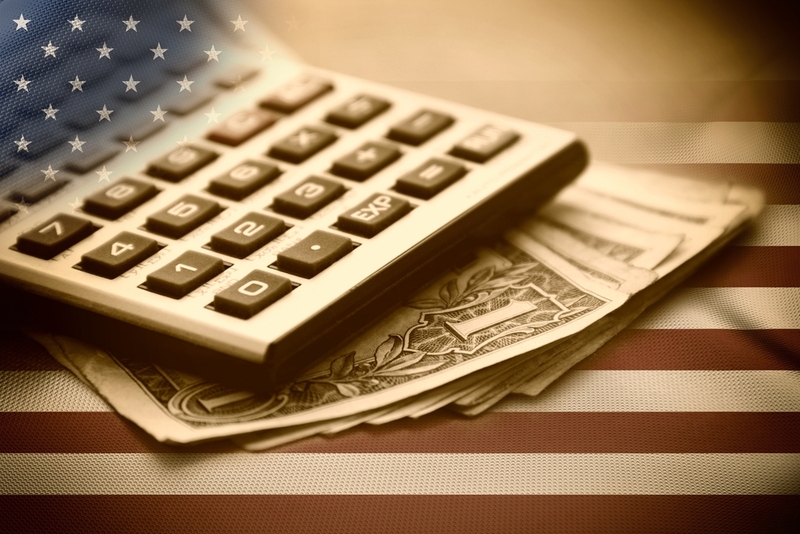 We match our users with vetted debt relief companies that can advocate with the IRS on your behalf. Get started on the path to a better financial future. Previous PostPrevious Can the IRS Shut Down My Business? Next PostNext Can the IRS Set Up Payment Plans for Taxpayers?